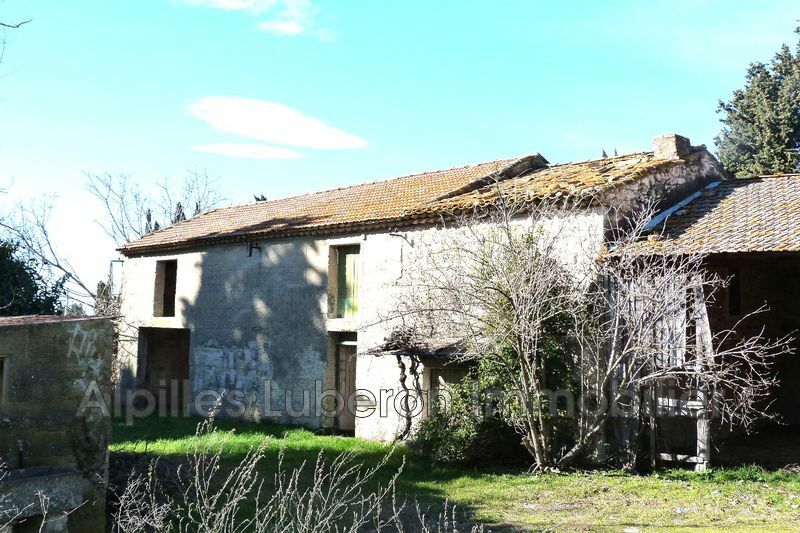 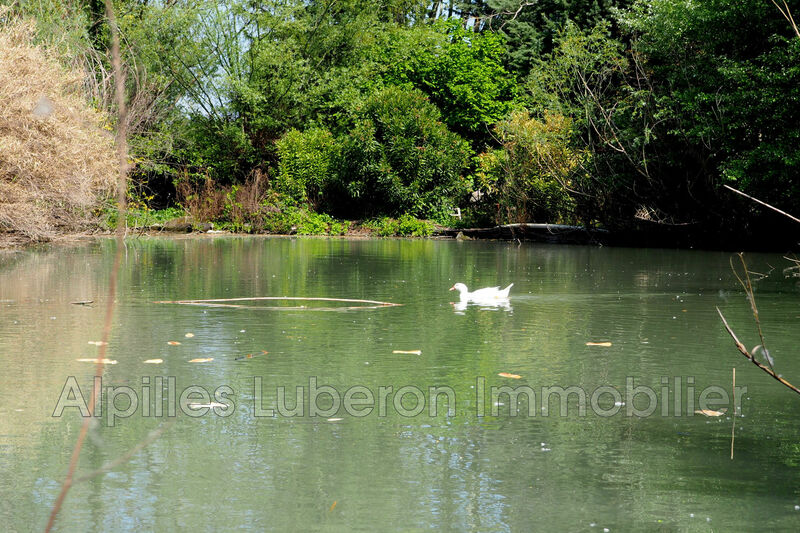 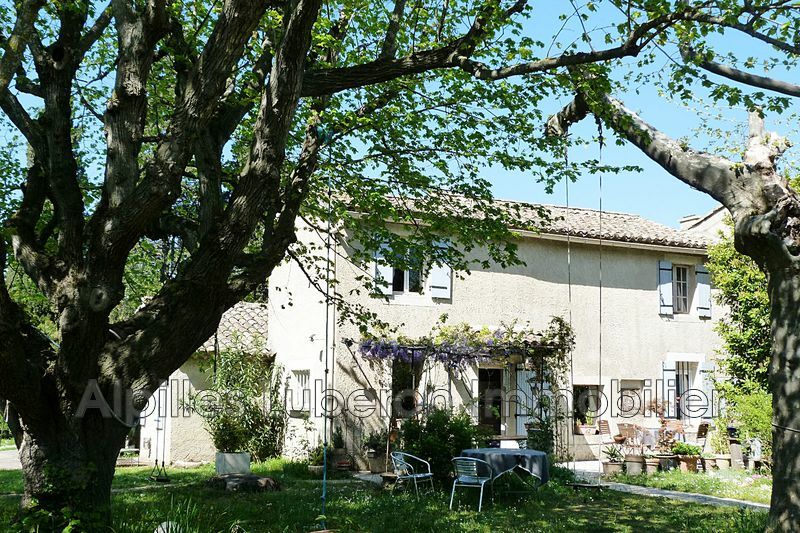 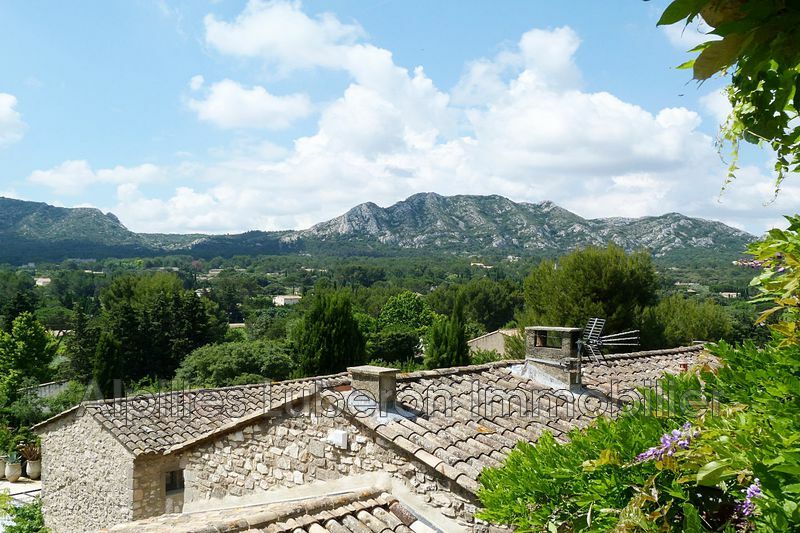 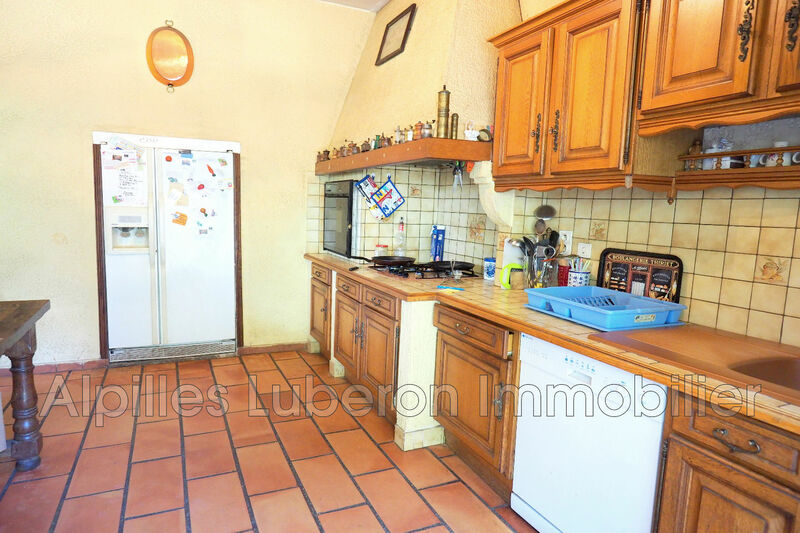 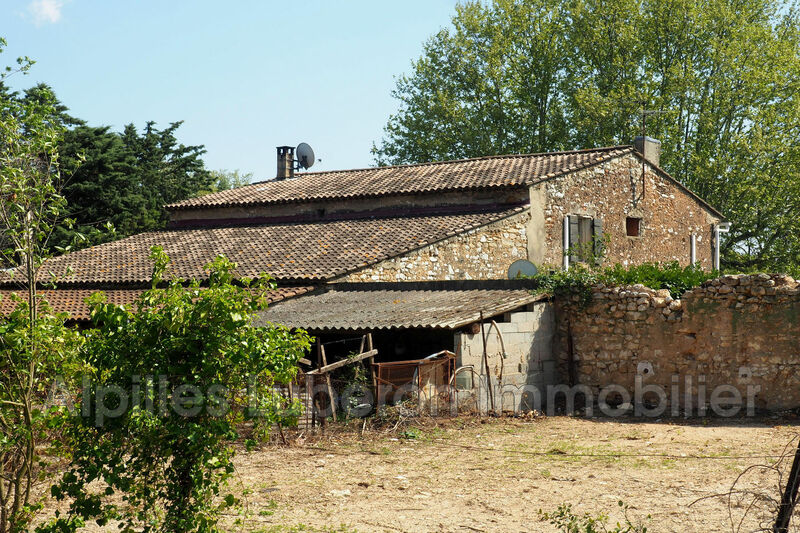 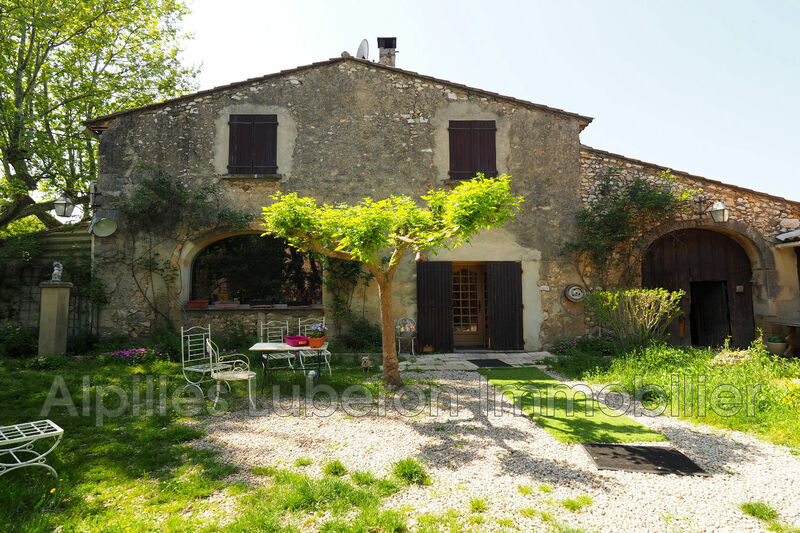 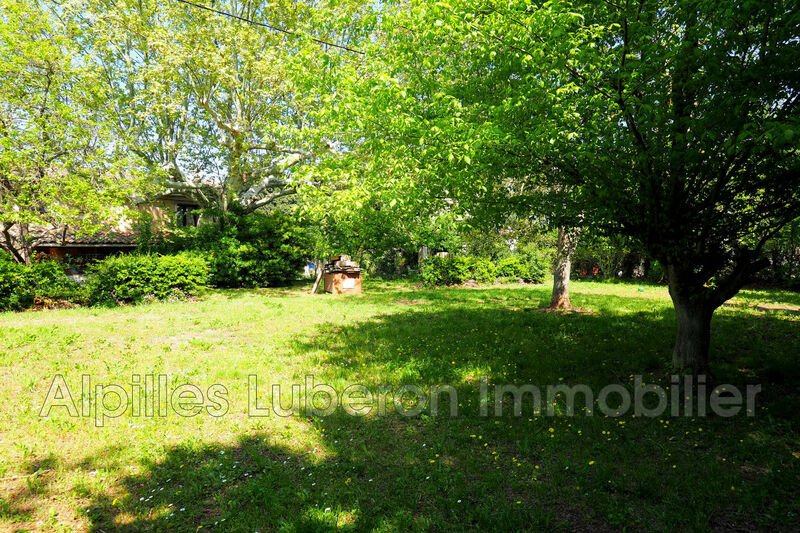 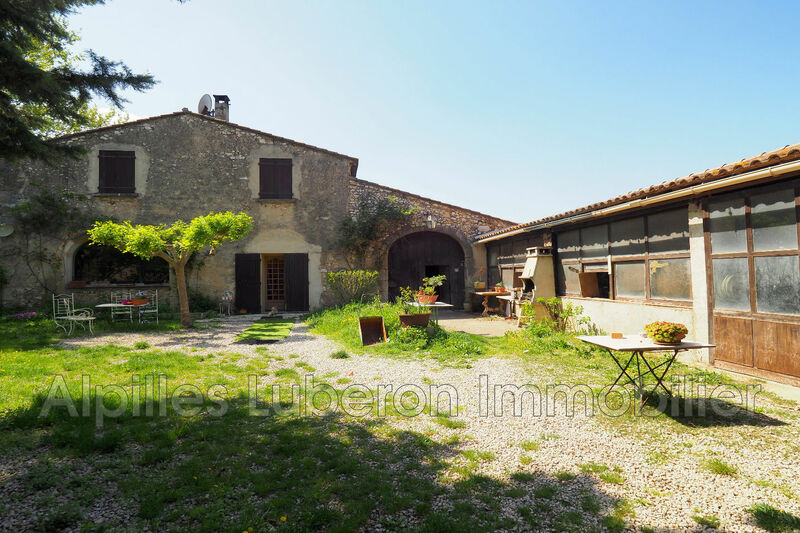 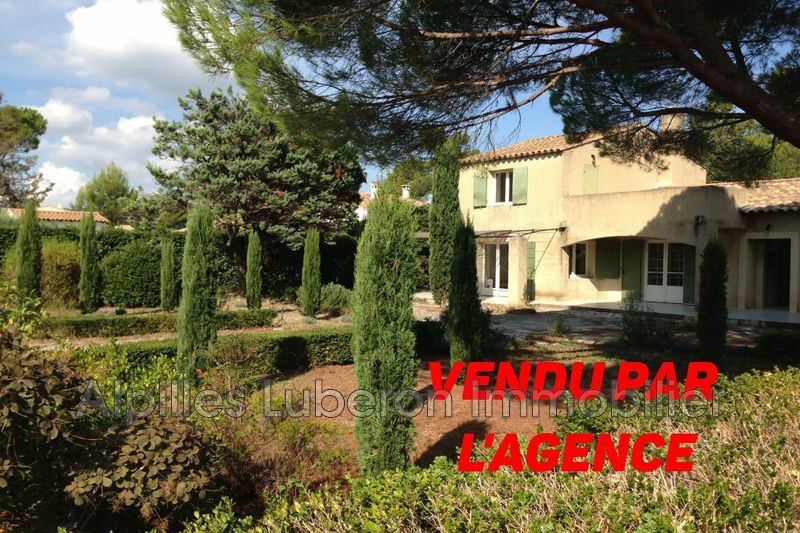 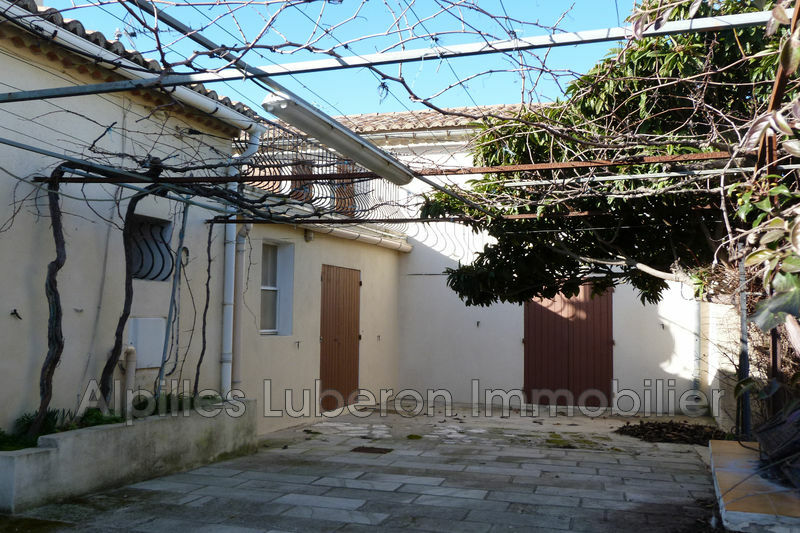 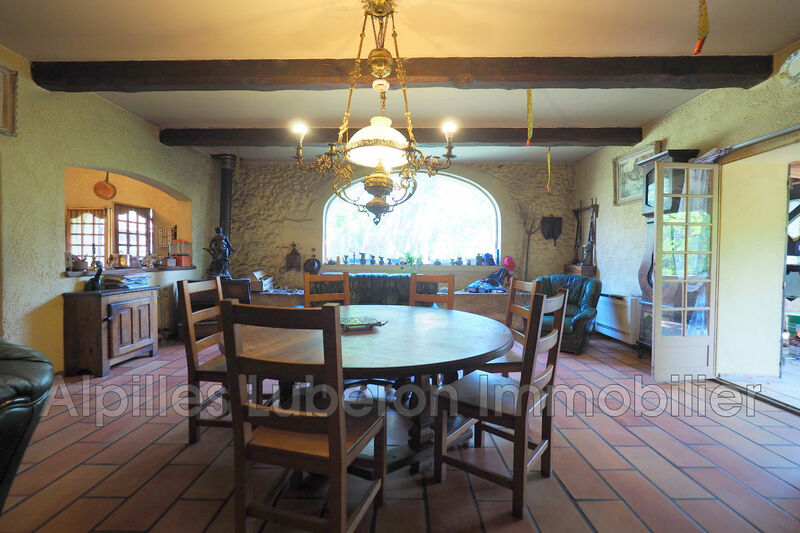 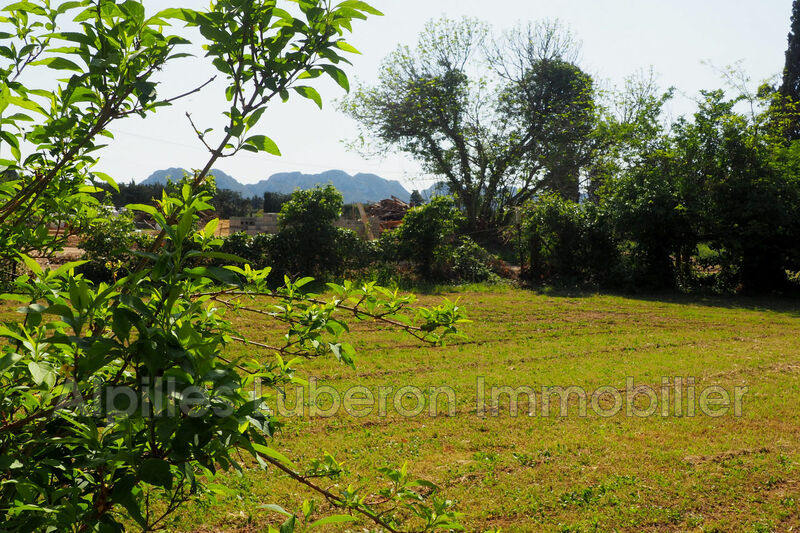 In the countryside near Eygalières, old mas to renove on 7500 m² of land for sale. 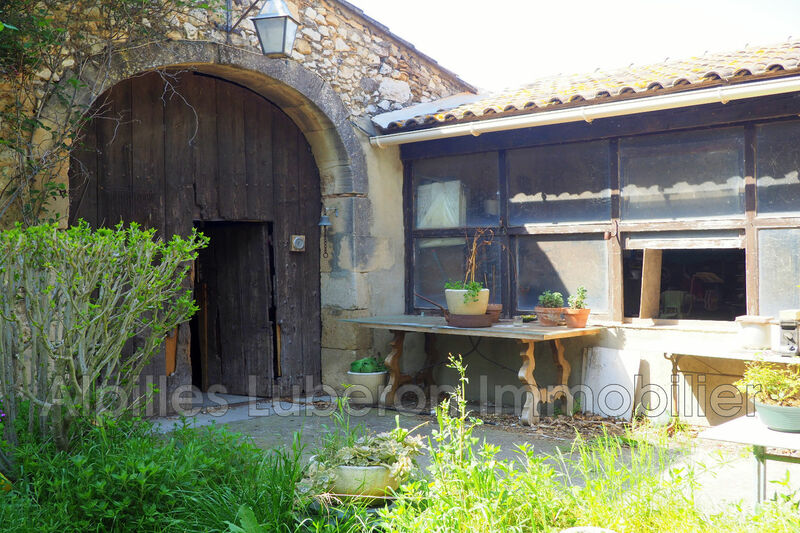 This old coaching inn offers different possibilities of development thanks to its dependencies of vast surface. 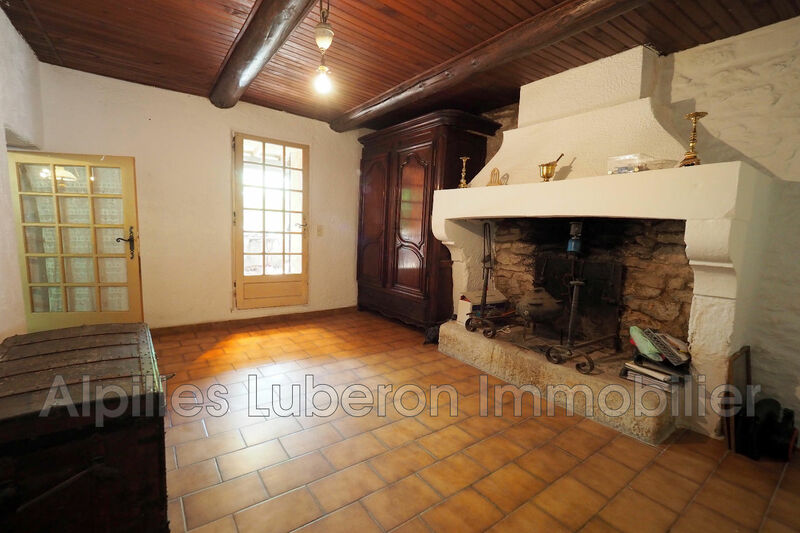 Currently, it has a living room, 4 bedrooms, and 2 bathrooms. 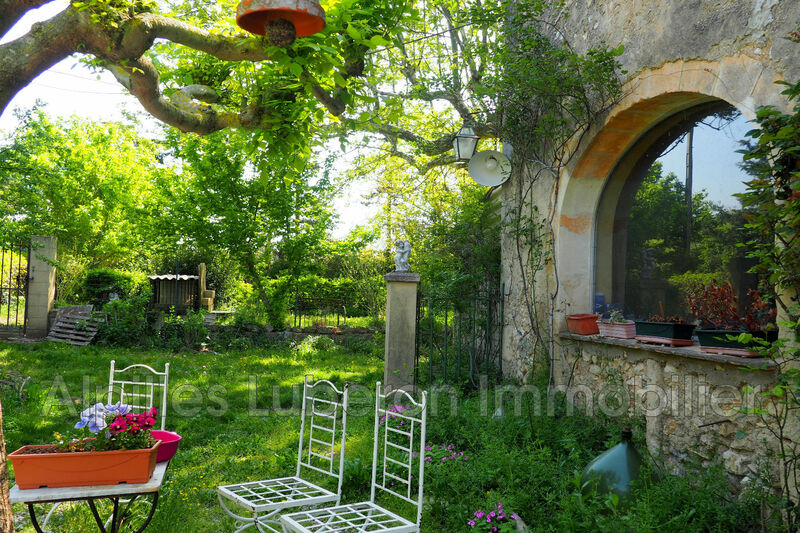 Its garden can receive a swimming pool, but a small pond already decorates a very "natural" space.